We’re waiting for you. Join now. Just think about it. You have more than 690,000 friends and contacts waiting for you. 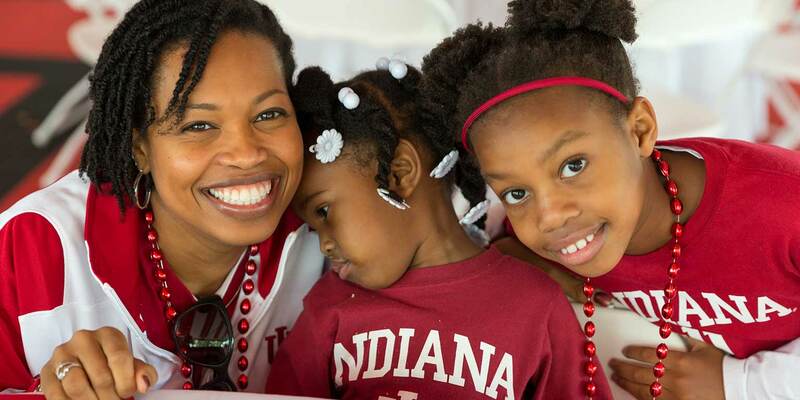 All you have to do to become part of our global network is join the IU Alumni Association. 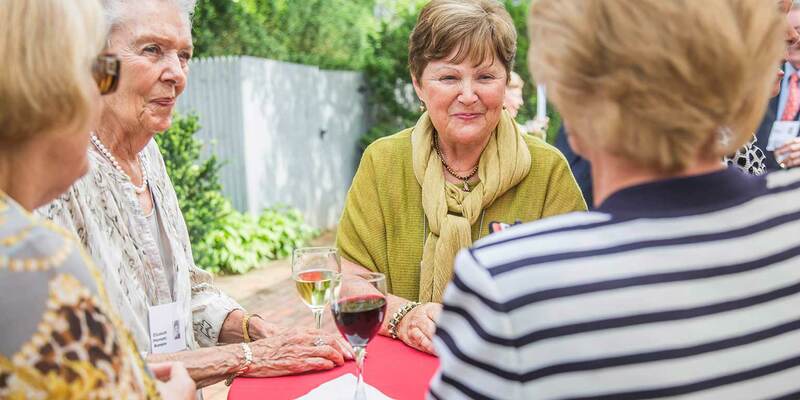 And if that’s not enough reason for you, think about this: your membership dues help fund scholarships for students who will become the next generation of IU alumni. So you’re doing a good thing for yourself—and paying it forward. 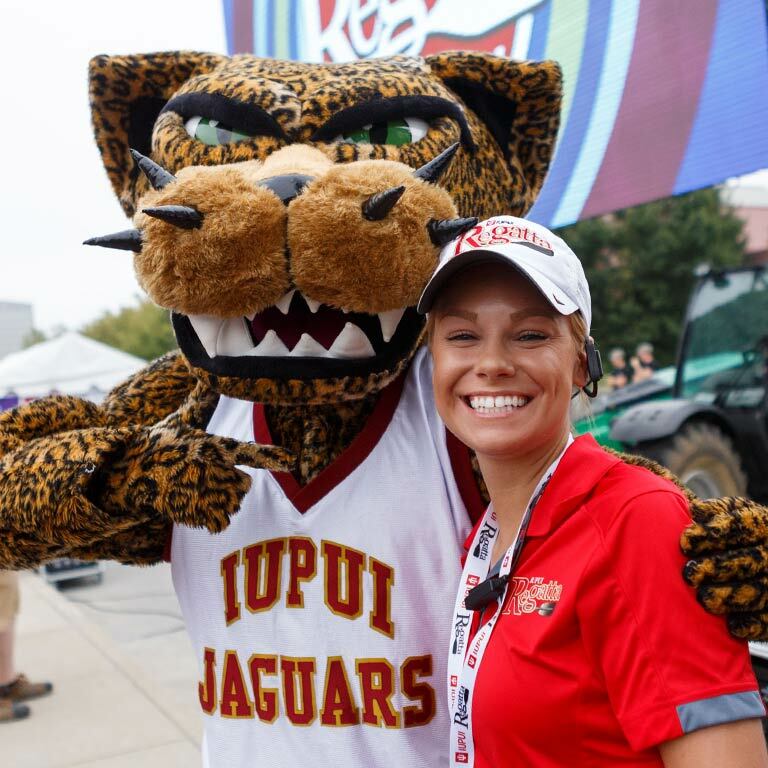 As Indiana University alumni association members, we have a built-in support network wherever we go. We can meet new friends. Make valuable career connections. And find an event no matter where we are. Those aren’t the only benefits, of course. We get a great magazine, tons of perks, and a boatload of discounts, too. Do you prefer to set it and forget it? Or would you rather give every year? However you prefer to manage your membership, we have an option for you. We know that most new grads don’t have a lot of cash to spare. That’s why we created a special membership option just for you.